eClassLive is the University of Alberta’s synchronous learning tool powered by Adobe Connect. 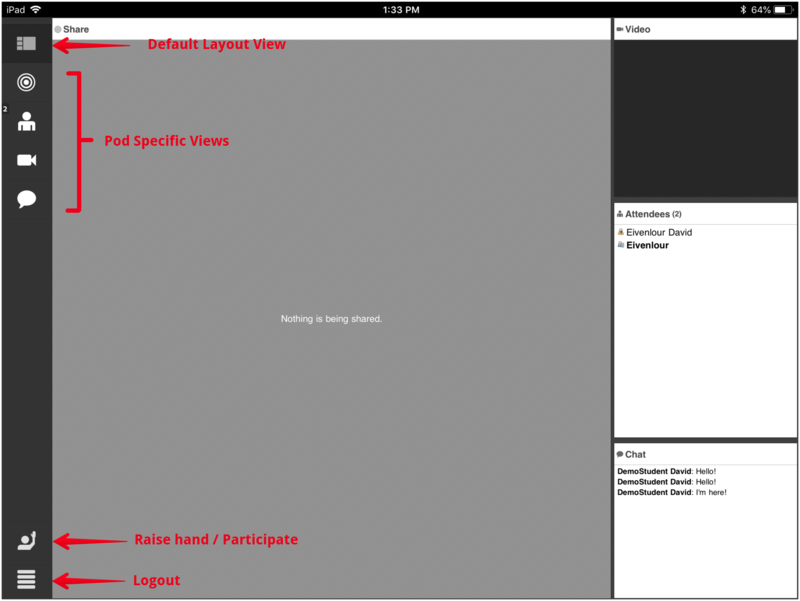 This article contains a brief overview of the usage and functionality of the Adobe Connect Mobile app - available for Android and iOS devices. The Adobe Connect Mobile app can be used to participate in eClassLive sessions but cannot be used to view recordings of eClassLive sessions (See note at the bottom of the article). If you have been provided with a meeting URL, enter the app directly and provide the URL when prompted. 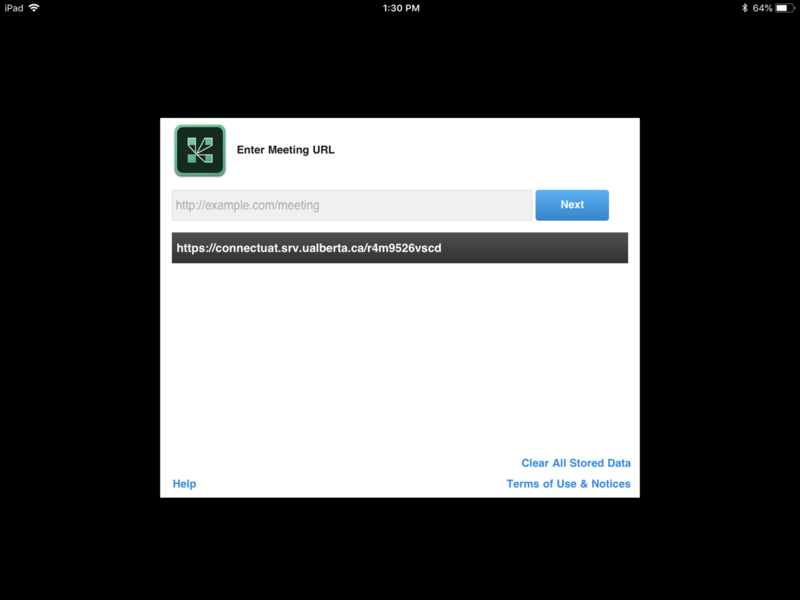 Previously entered URLs are stored by the app for easy re-entry to meetings. It is also possible to open meetings directly from eClass. If you do not have Adobe Connect Mobile installed on your device, select Get Adobe Connect Mobile. The Adobe Connect app must be installed to participate in eClassLive sessions from a mobile device. 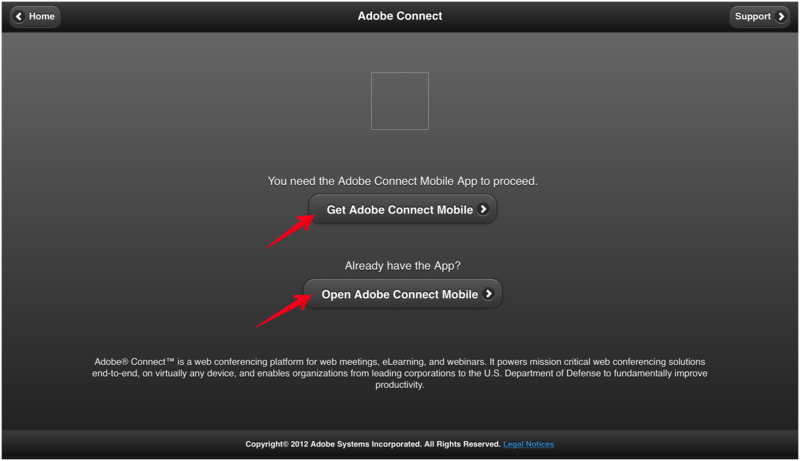 Otherwise, selecting Open Adobe Connect Mobile will launch the Adobe Connect app. 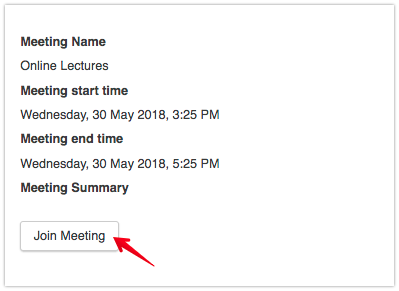 Once you enter the URL or click the button to join a meeting, there may be an option to enter the meeting as a guest, in which case you can enter the meeting after submitting your name. Otherwise, you will have to log in to the meeting as a Member using your CCID and password. 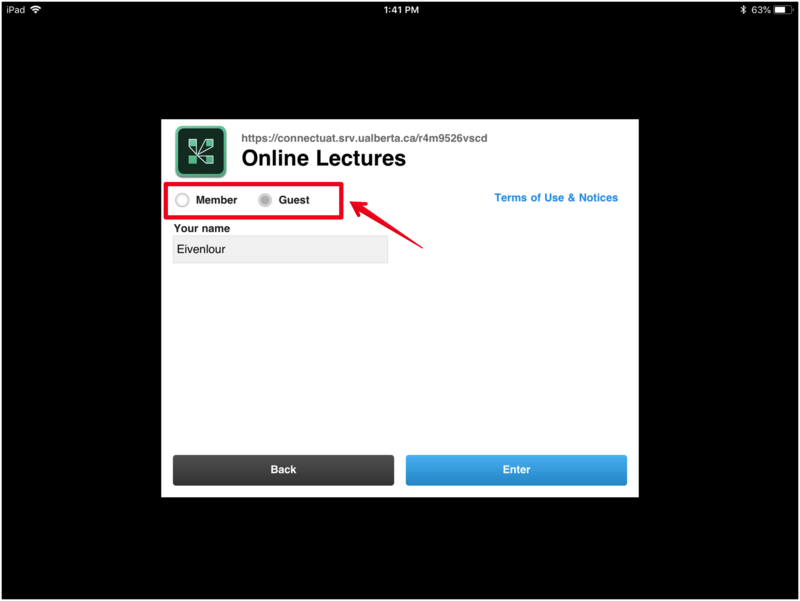 Note: If you are an instructor, you must log in as a Member to access the meeting as a Host. Accessing an Adobe Connect meeting via eClass will automatically log you in as a member. Some pods - such as File Sharing and Web Links - are not supported. Only one video feed can be streamed at a time - selected by tapping on the desired video feed. Although eClassLive recordings are not supported by the Adobe Connect Mobile app, it is possible to view eClassLive recordings on mobile devices using a browser that supports Flash (such as the Puffin browser). Member accounts on eClassLive are created when a CCID user first joins any eClassLive meeting. Consequently, CCID users who have never joined an eClassLive meeting will not be able to log in directly from the app until their account has been created (by joining a meeting from the eClass webpage).